Is hydrogen power a viable option for passenger trains? Five years ago, the answer to this question would have been “no”. But the pursuit of low or zero-emissions transportation and recent technological advances have turned this into a strong “maybe”. Prototype hydrogen-powered trains are now on test in Germany. They are built by Alstom, one of Europe’s largest passenger trainbuilders, using Canadian technology. Click on the Alstom PDF for a complete description. Train maker Siemens has also announced a similar agreement with Burnaby, B.C.’s Ballard Power. The heart of any hydrogen propulsion system is the fuel cell that takes pure hydrogen as the primary energy source and converts this into electrical power by the addition of atmospheric oxygen. This electrical energy is stored in on-board batteries and then used by the train’s propulsion system. The only emission is water. A further benefit is that a system called regenerative braking, to slow the train, can return normally wasted energy to the batteries to make the overall system more efficient. Since Ontario has the abundant off-peak electrical power necessary to produce hydrogen it could be an inexpensive source of energy. Hydrogen can also be produced from natural gas (methane) which Canada has in abundance..
Metrolinx is exploring hydrogen to power future GO trains but the challenge will be installing large enough fuel tanks to power their 12-car bi-level trains. If the province is serious about hydrogen as a passenger train fuel, perhaps employing smaller, multiple unit, regional trains, like those built by Alstom or Siemens between Kitchener, London and Sarnia on existing tracks through Stratford might be a low risk trial option. 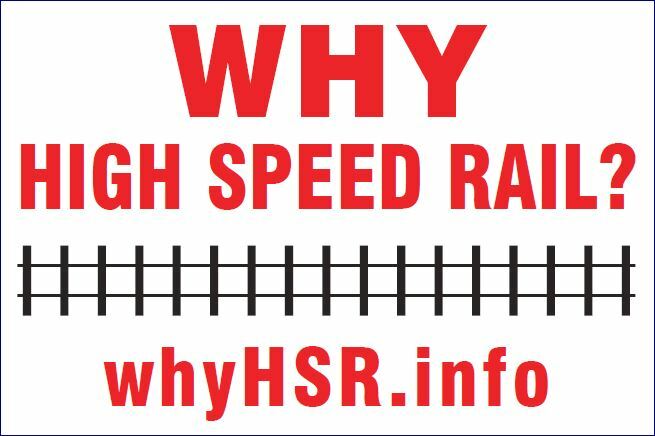 For more in-depth reading on hydrogen powered trains click on the links below. ← Why was this route chosen?